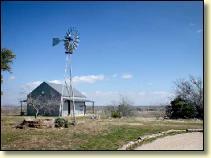 The Ranch is governed by the Bosque Canyon Ranch Association, a nonprofit entity that works closely with the North American Land Trust to monitor and protect the Ranch’s natural environment, administers the Bosque Canyon Ranch Covenants, Conditions and Restrictions to protect the Ranch environment, and reviews and appoints an Architectural Review Committee to approve all plans and specifications for any homes or other improvements to be built on the land. 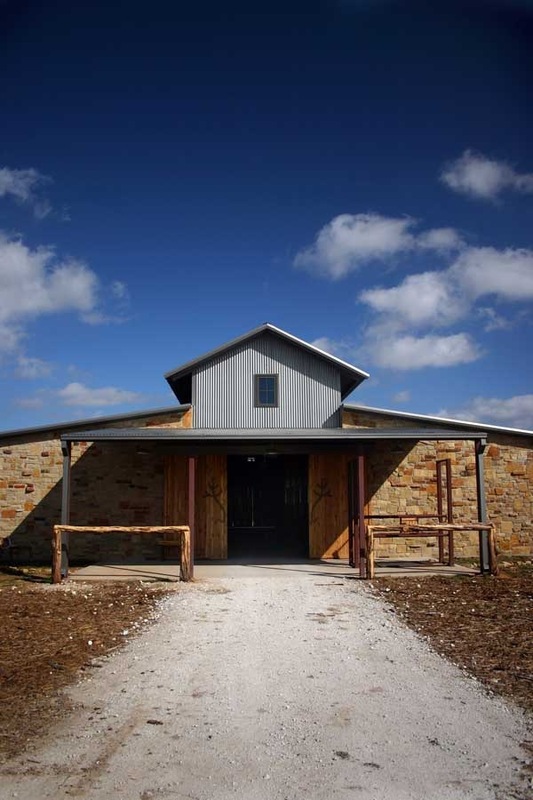 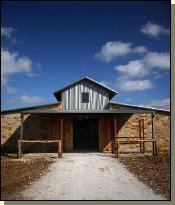 Each owner is a member of the Bosque Canyon Ranch Association (“Ranch Owners’ Association”). 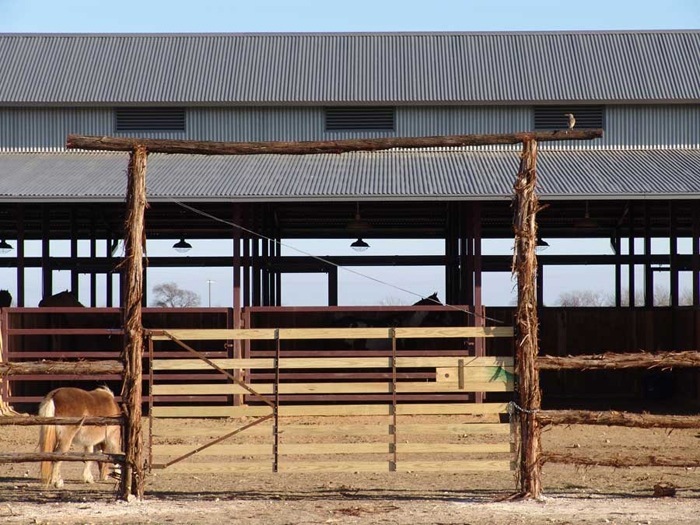 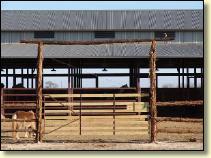 The Ranch Owners’ Associationemploys a full-time, on-site Ranch Manager, whose responsibilities include general maintenance, conservation projects and continuing limited Ranch operations. 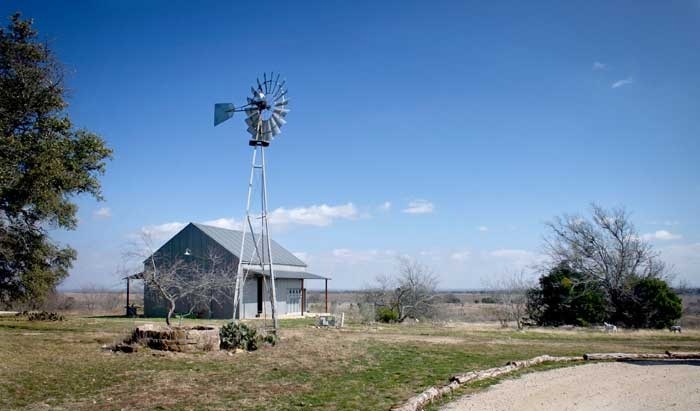 This allows owners to relax and enjoy the Ranch, rather than spending all their time on typical ranch maintenance & duties.